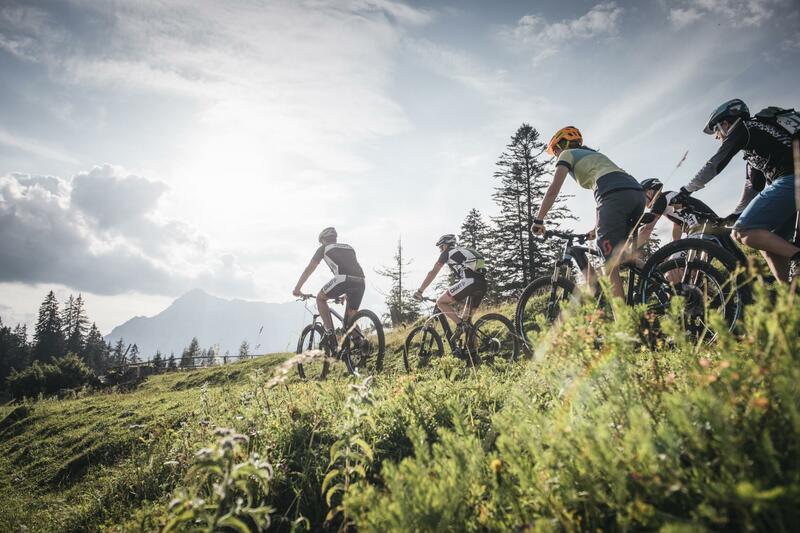 This mountain bike trail has it all: beautiful nature and breath-taking views of the Hochschwab mountains, the Kräuterin and the Ybbstaler Alps on the one hand, and a perfect chance to exercise and relax on the other hand. 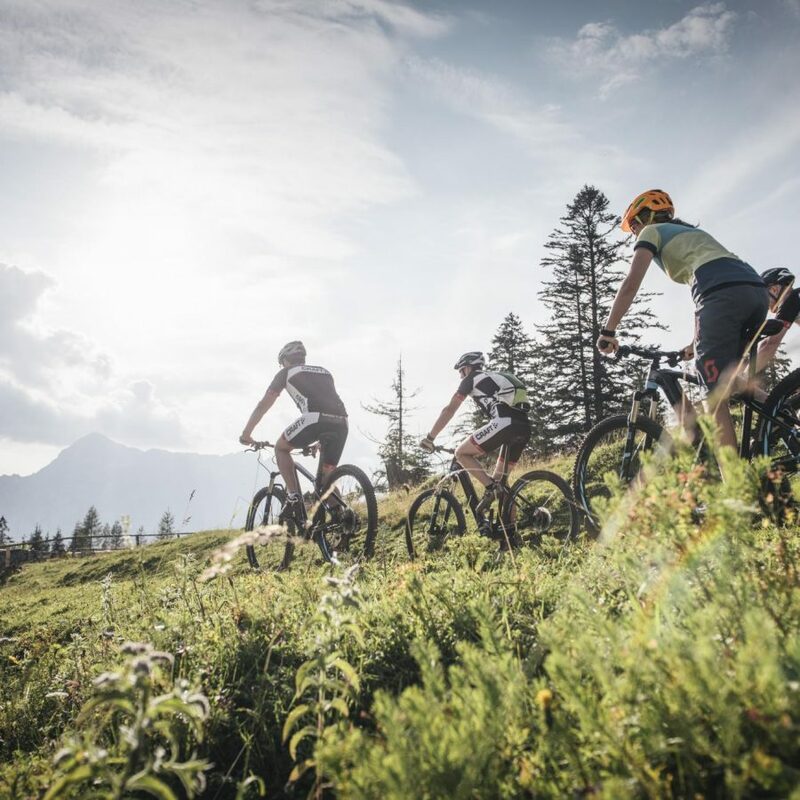 Starting at the Hopfgarten district in Wildalpen, it makes its way through the traditional Krumpenalm pasture and leads to the traditional Abbrenn forester’s lodge where you can take in the view of the Dürrenstein Wilderness Area. The trail starts at the cosy Karin’s Stub’n snack bar.